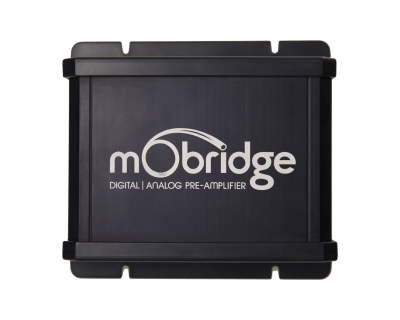 mObridge supports late model Land Rover equipped with the MOST® bus. 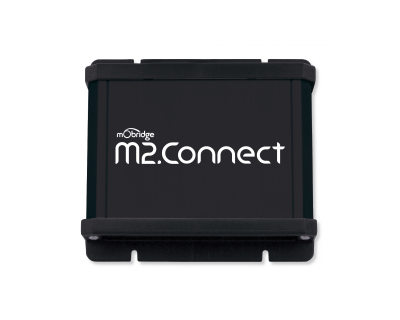 Here you will find some Land Rover specific information on each mObridge product. 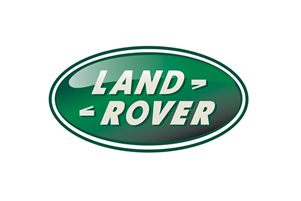 Application Guide containing more details on mObridge support for Land Rover. 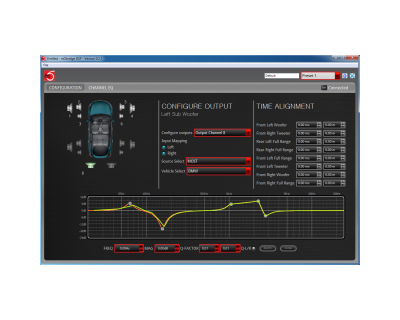 (For Vehicle System Compatibilities for each product please refer to pages 23-29 of this guide). 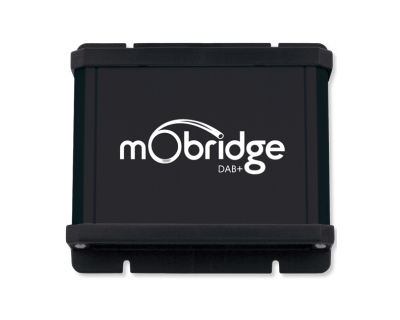 mObridge integrated bluetooth system in Land Rover Discovery or Range Rover Sport. If your Land Rover did not have bluetooth from the factory this unit will give you full integration into the manufacturers radio system. 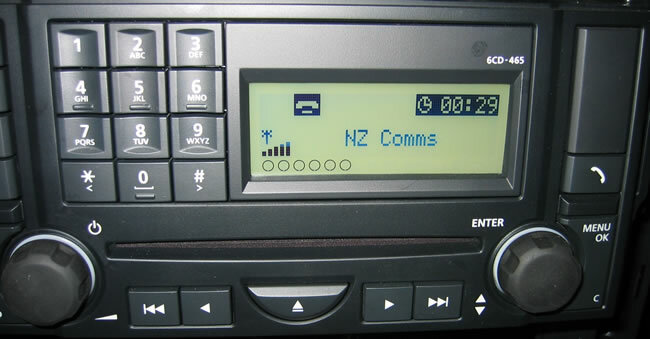 Also, if your Land Rover has bluetooth installed but it fails to work with your modern day phone you can replace it with this unit for full compatibility.